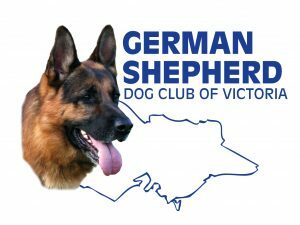 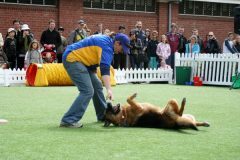 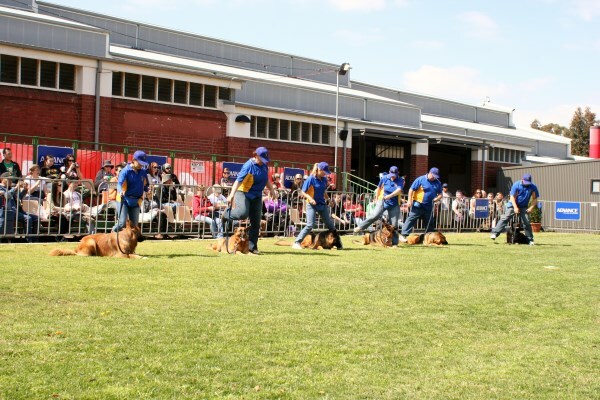 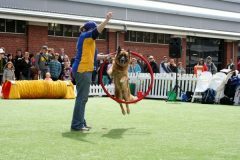 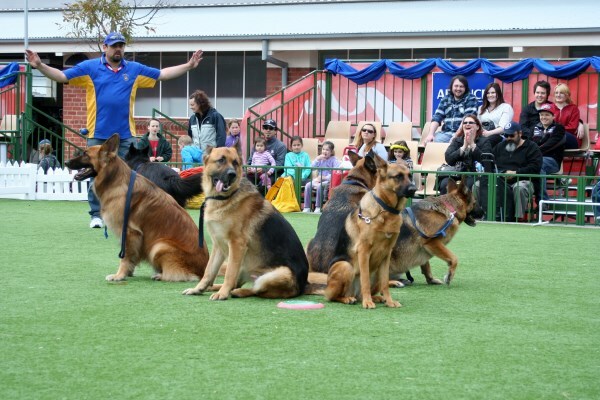 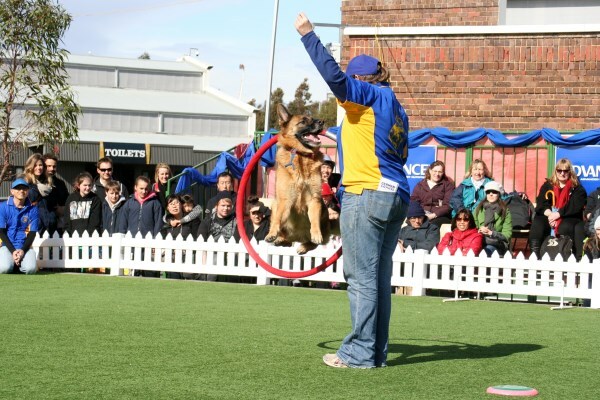 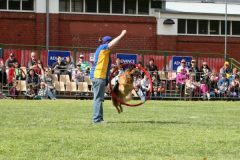 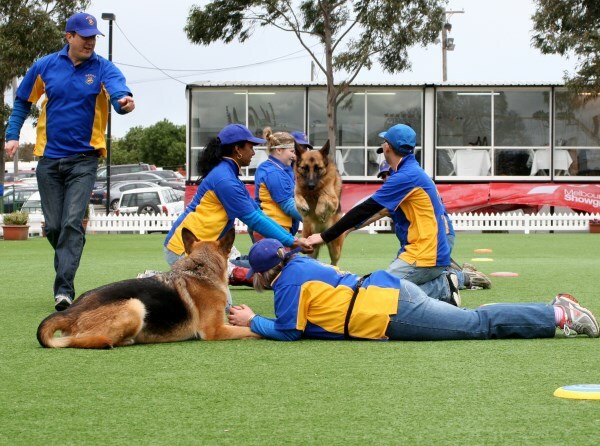 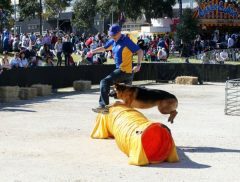 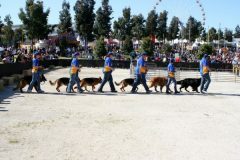 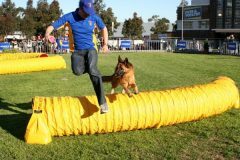 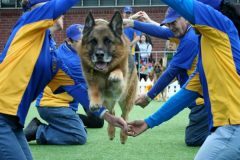 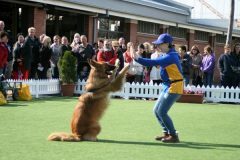 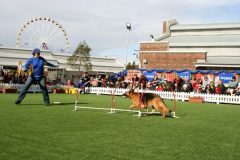 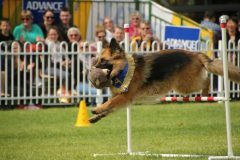 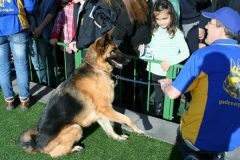 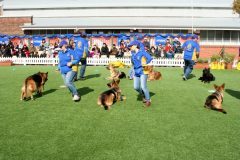 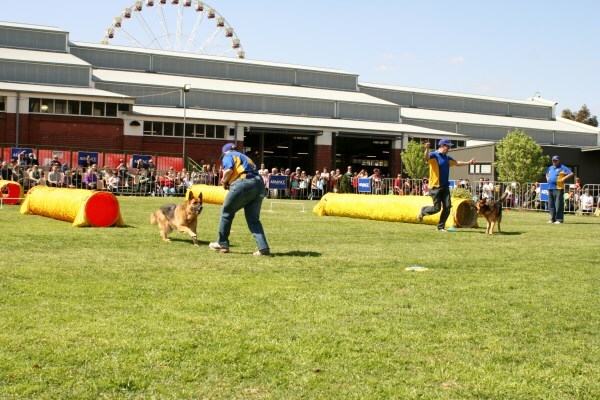 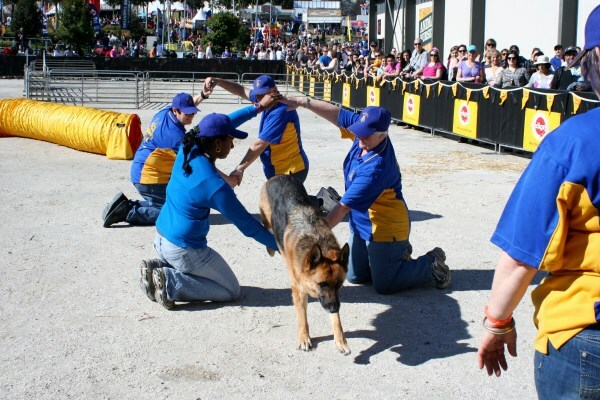 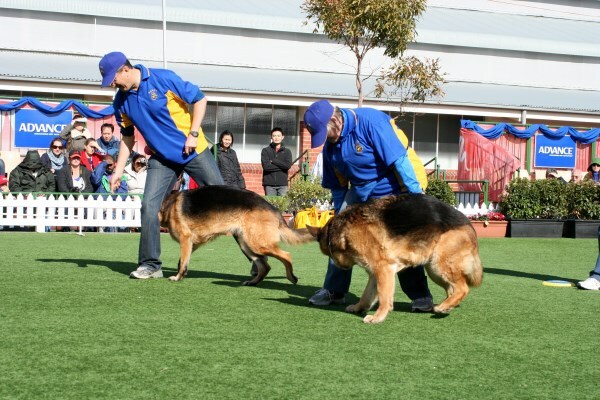 Over many many years, our Club and individual branches have had ‘Demo’ teams, who provide entertainment and demonstrations of what our dogs can do at various public events. 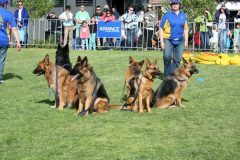 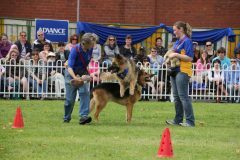 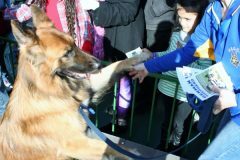 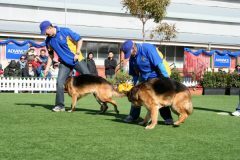 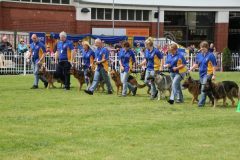 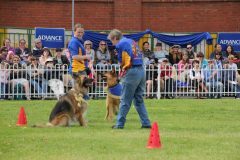 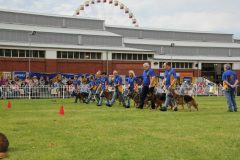 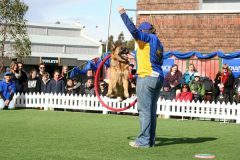 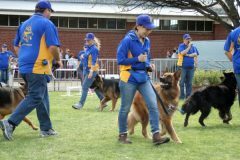 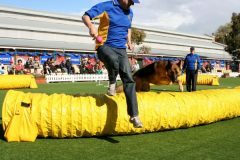 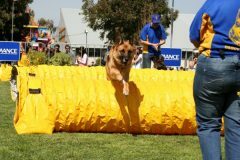 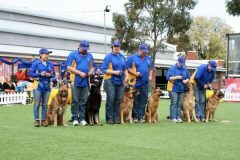 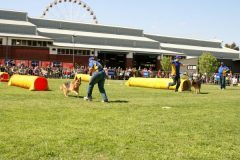 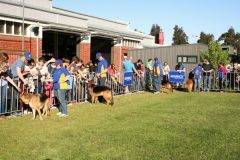 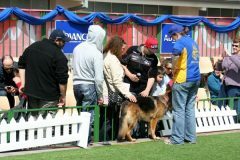 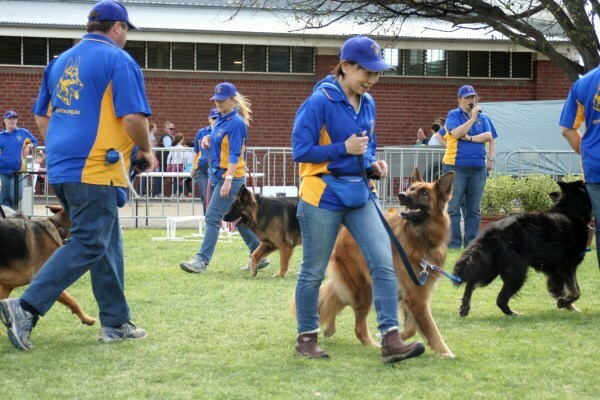 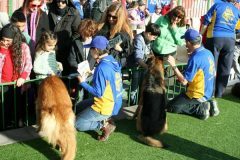 This is often at each branches local council Pet expo, Agricultural Show, School festival, community fair or event or public walk. 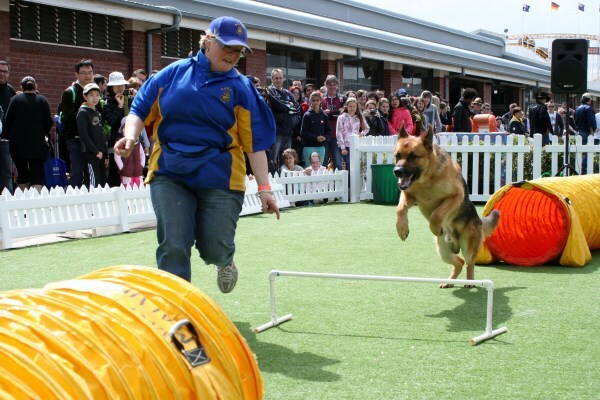 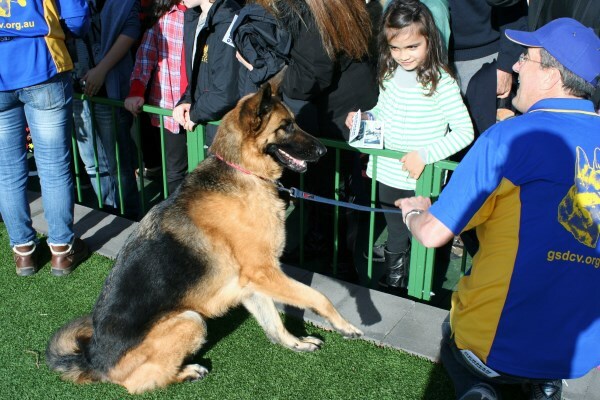 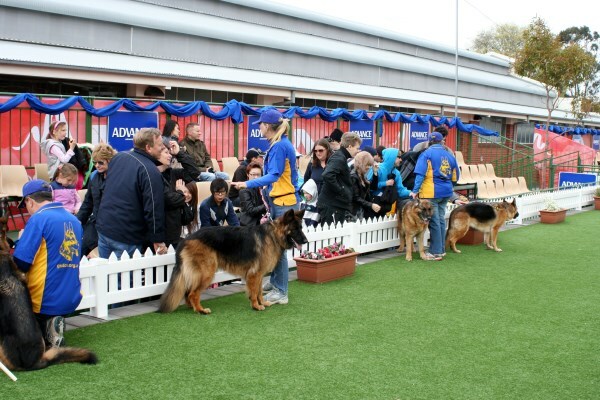 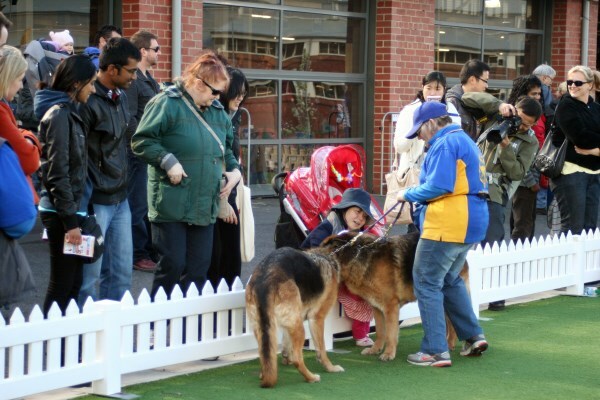 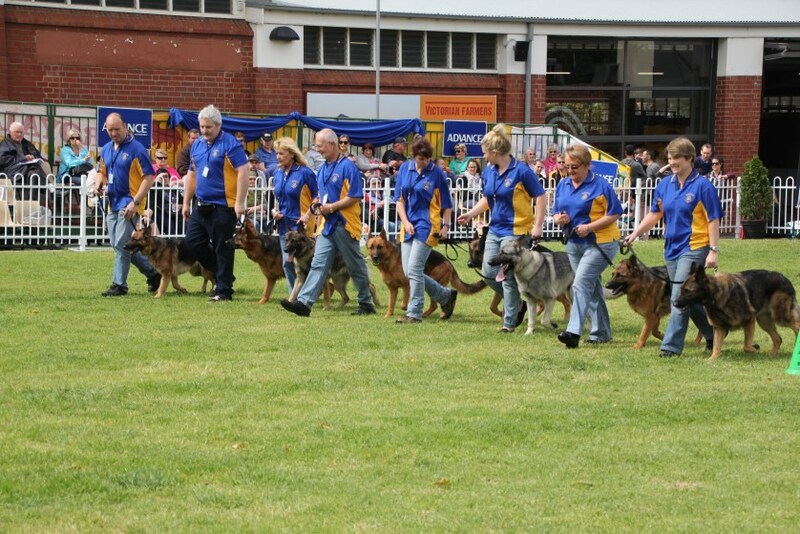 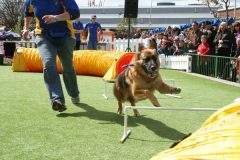 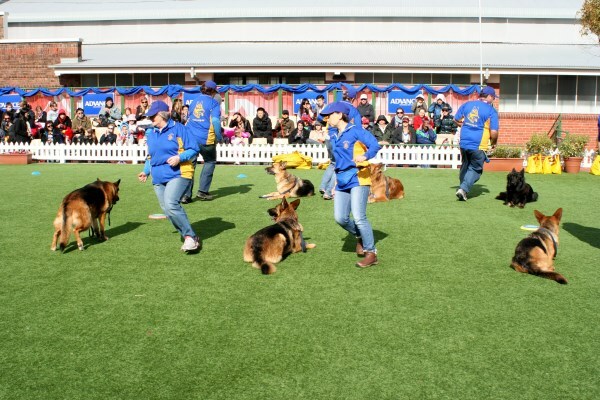 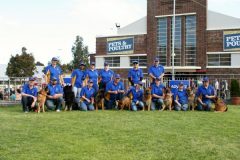 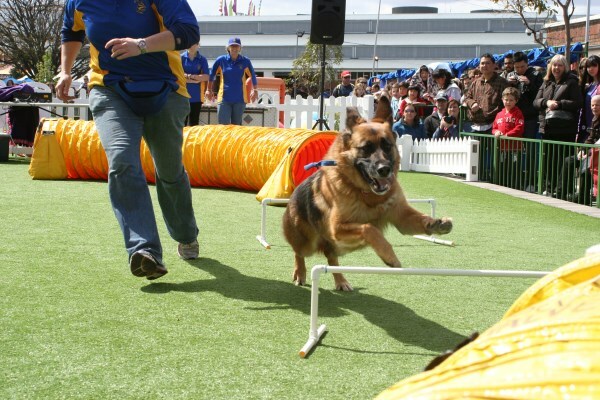 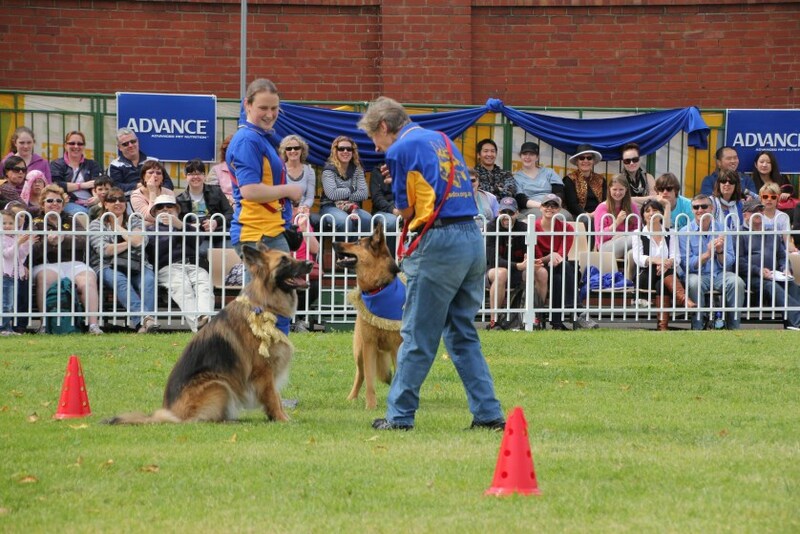 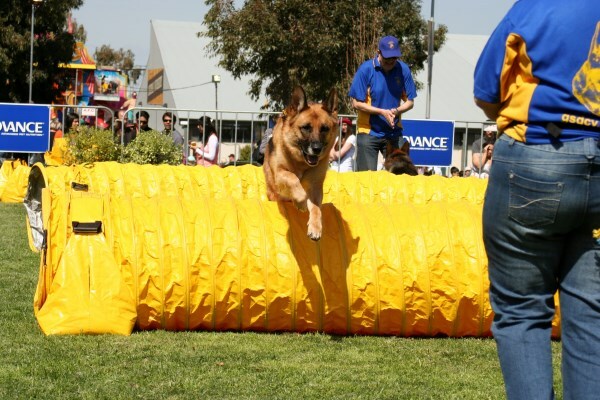 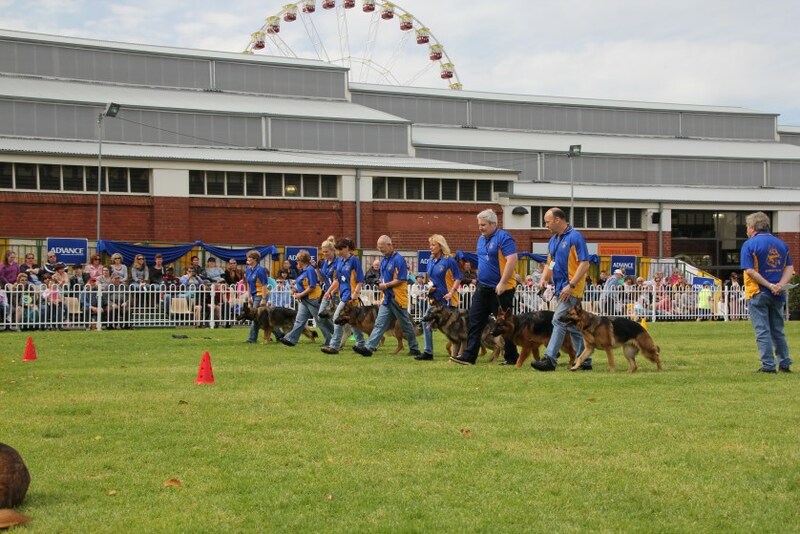 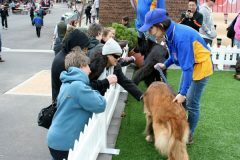 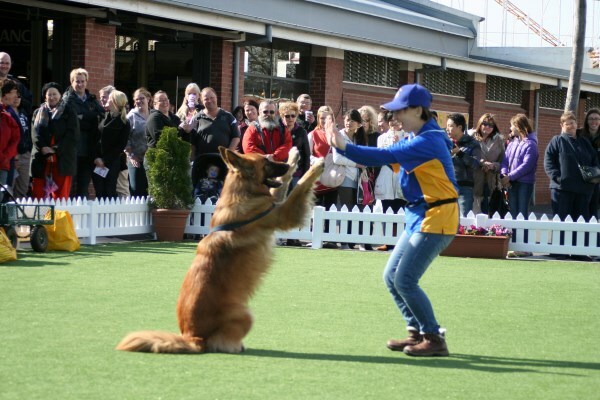 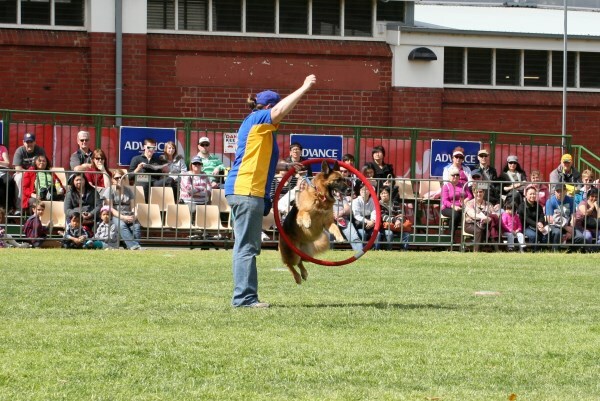 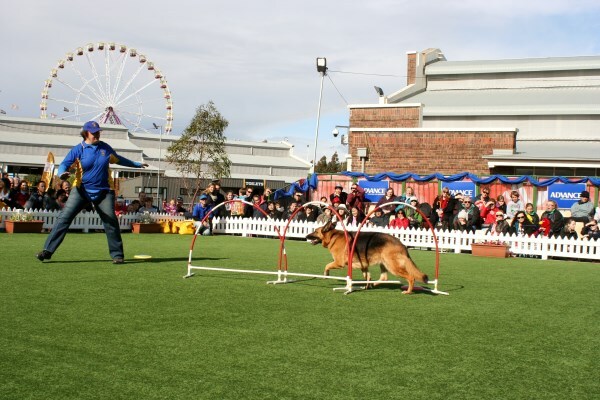 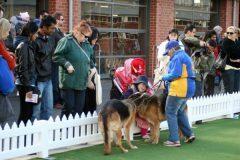 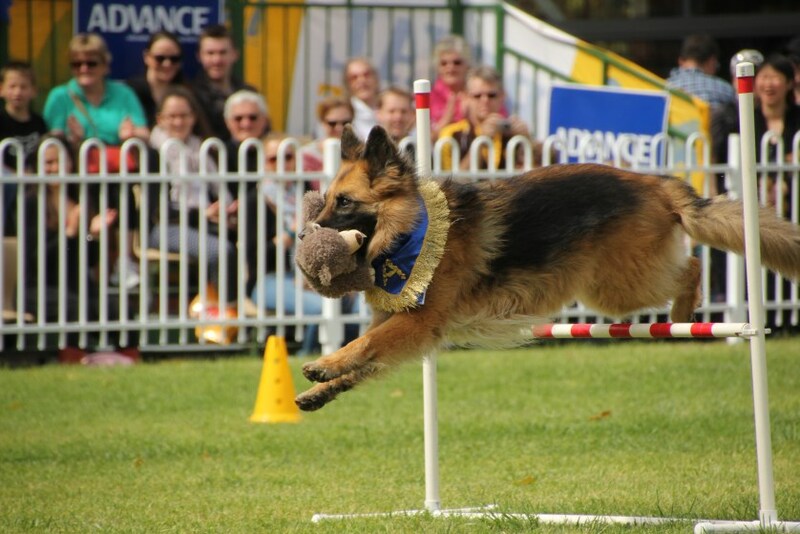 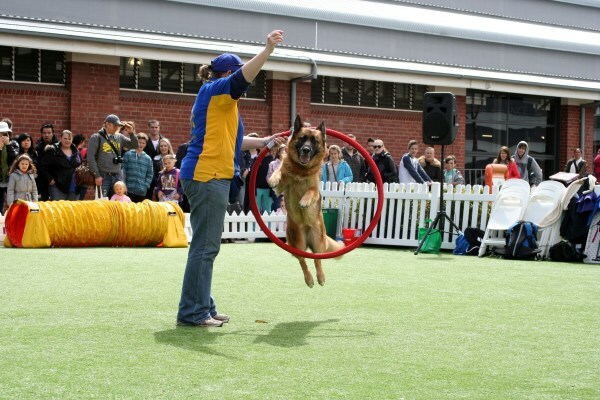 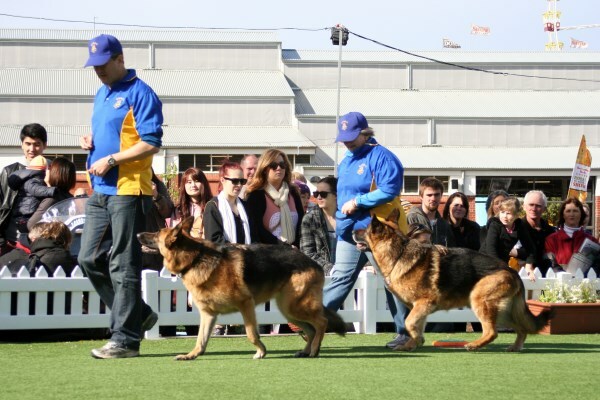 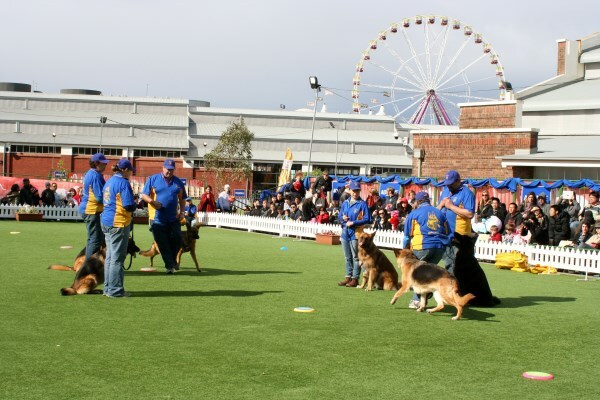 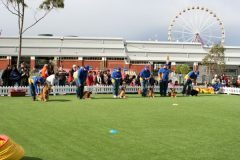 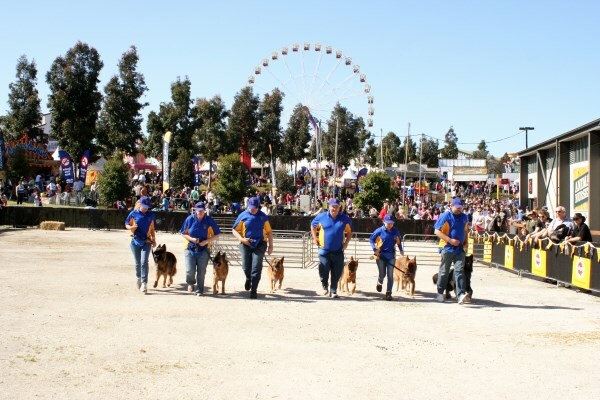 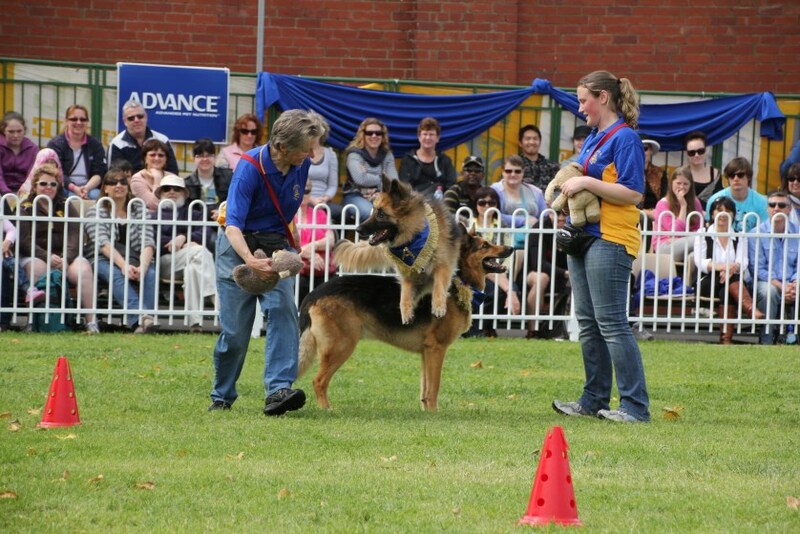 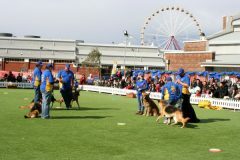 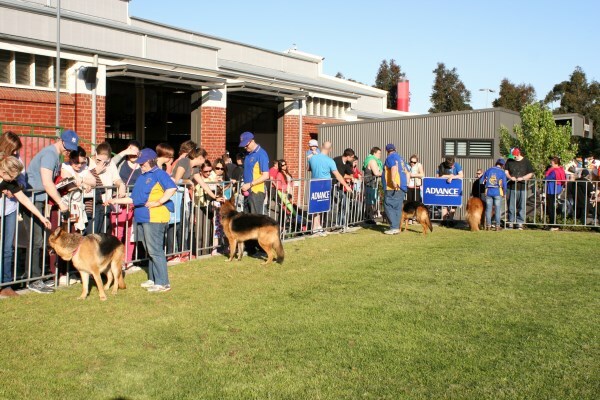 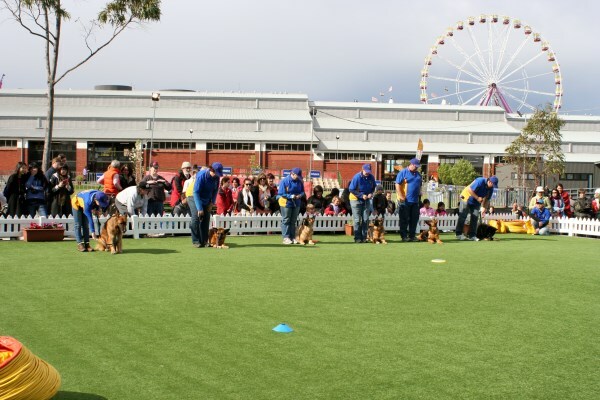 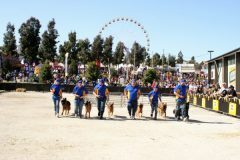 We’ve also participated at the Melbourne Pet and Animal Expo and taken part in the Moomba parade on may occasions. 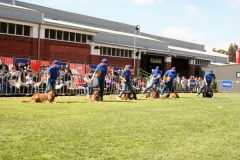 Each branch and team provide something a little different in any display, but our aim is the same – to show our dogs off, demonstrate what they can do and how skilled they are, while promoting our breed as a great all round even temperament family companion. Below are images of some of our demo’s !